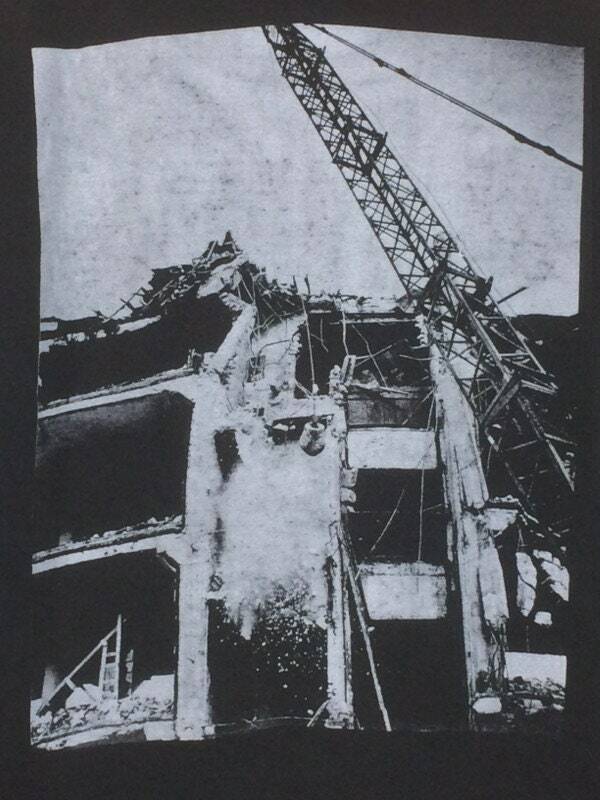 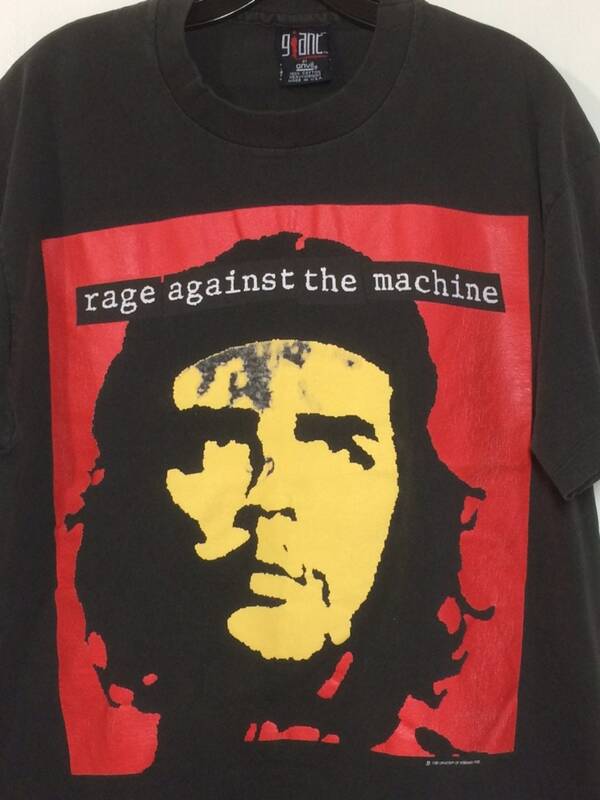 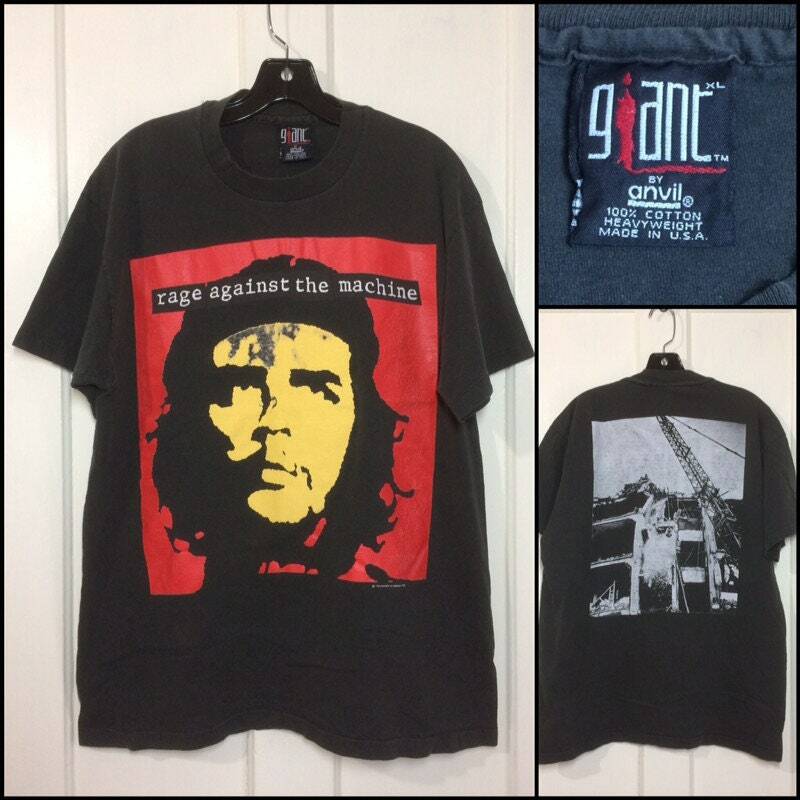 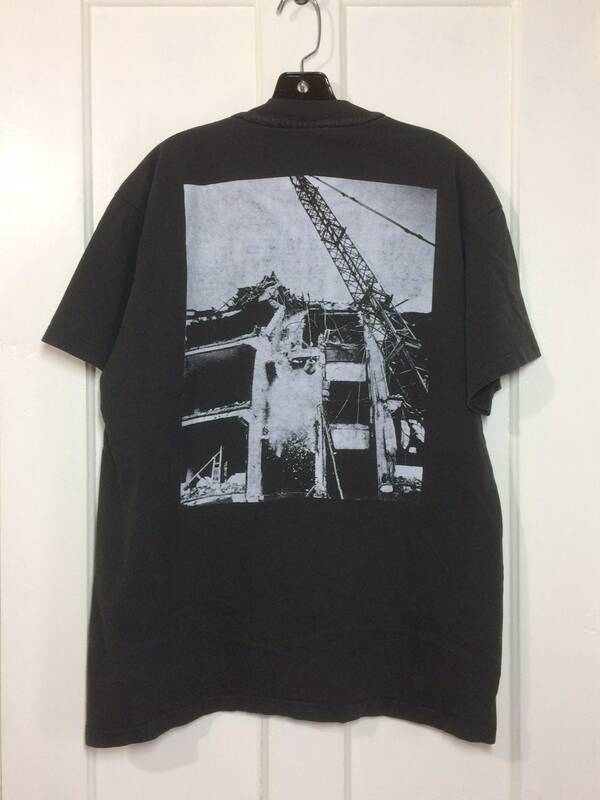 Here's a faded Rage t-shirt from the 1993 Bombtrack album. 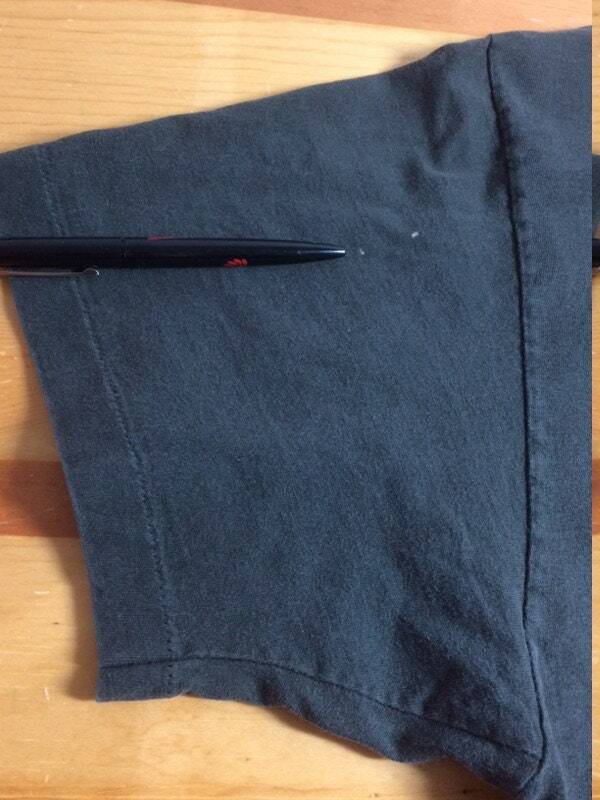 There's 2 tiny bleach marks on the right sleeve, see last photo. 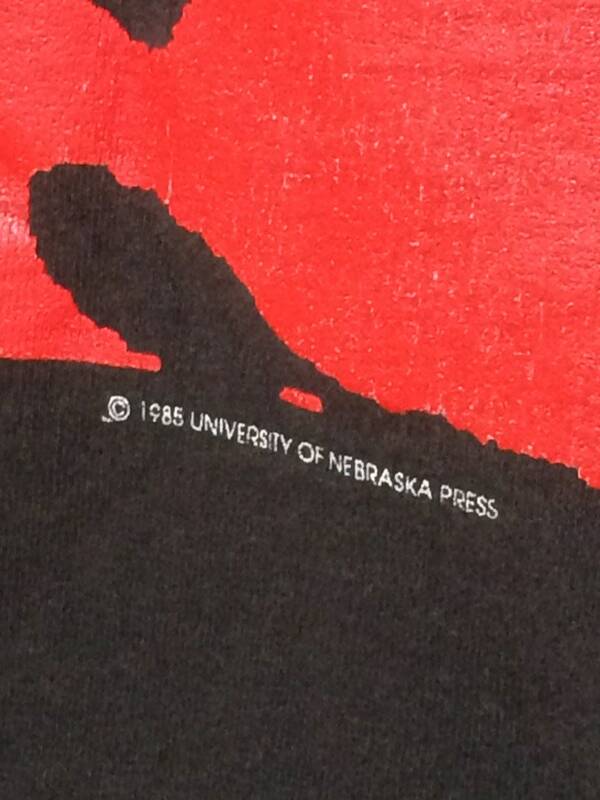 Otherwise, it's in excellent vintage condition.